The first Peer Gynt Festival was set up in 1928 - to mark the one hundred year anniversary of Ibsen's birth. Since 1967 the festival has been held annually at Vinstra. In 2009 it was visited by 25,000. Peer Gynt Festival got Knutepunkt status in 2008, as the first festival in performing arts. Linking culture and nature is fundamental to the Peer Gynt Festival. 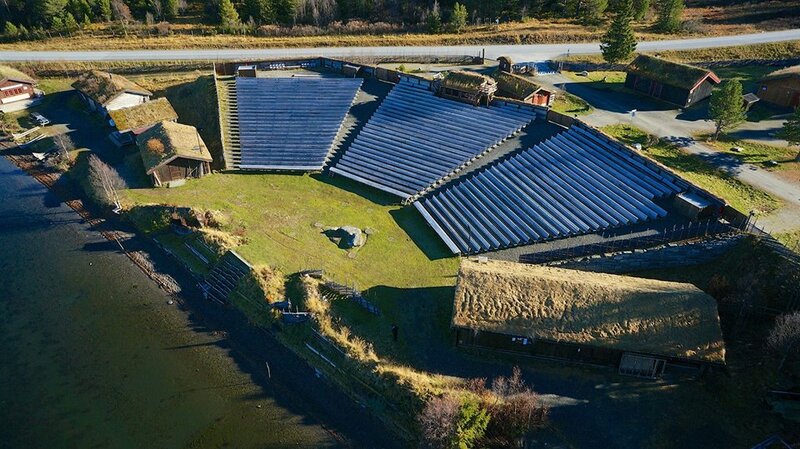 Setting Ibsen's Peer Gynt in the midst of nature and culture, in the surroundings that Ibsen created the play from, is to provide us with an understanding of both the work and the Norwegians. A closeness that the stage by Gålåvatnet can provide. 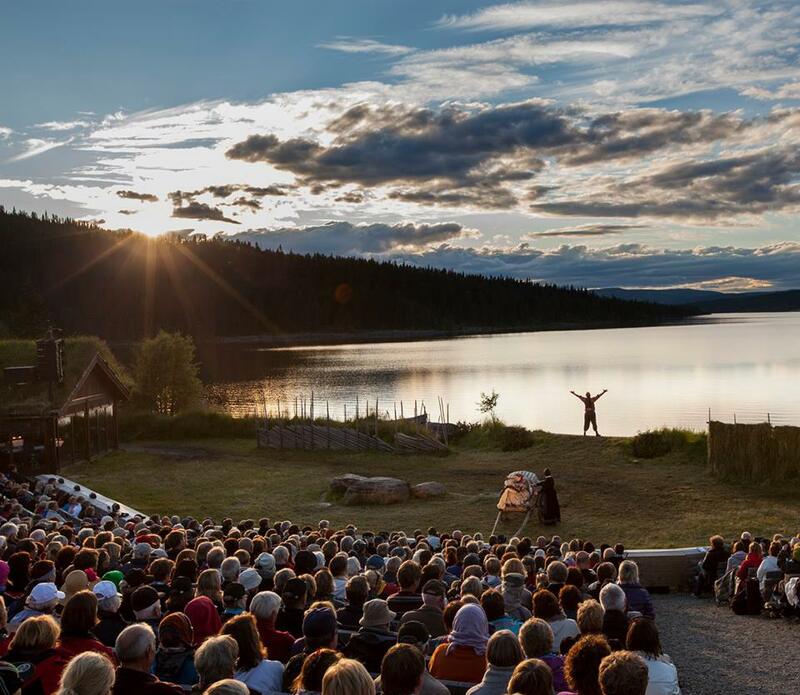 Peer Gynt by Gålåvatnet is performed on an open-air stage at Gålåvatnet. Here it is wide view both to Jotunheimen and Rondane. On a sunny evening the sun set as mother Åse dies, and thunderstorms can provide a dramatic backdrop to Peer meeting with the buttonmoulder.